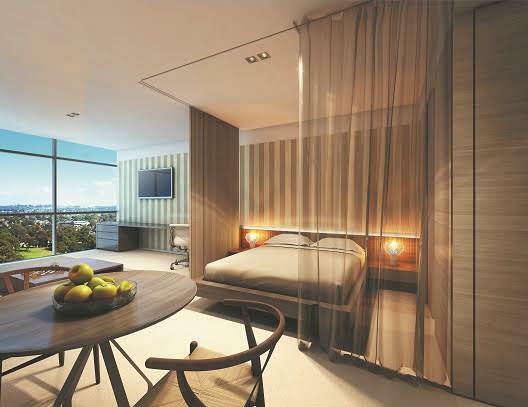 Skye Hotel Suites in Parramatta is set to open its doors in August 2017. Developed by Sydney-based Crown Group Australia, Skye Hotel Suites will offerunrivaled urban luxury for discerning guests. The hotel brings together the best elements of hospitality: the warmth and personalized service of a boutique hotel; the grandeur and amenities of a luxury hotel; the spaciousness and familiarity of a local apartment; and the relaxing escape of a resort. The hotel is located within V by Crown Group, a distinctive new Sydney landmark designed by Allen Jack + Cottier and Koichi Takada Architects. For enquiries or reservations, please visit http://www.skyehotels.com.au/. The hotel is now accepting reservations for stay from 1 August onwards. Room rates start from AUD270 onwards.